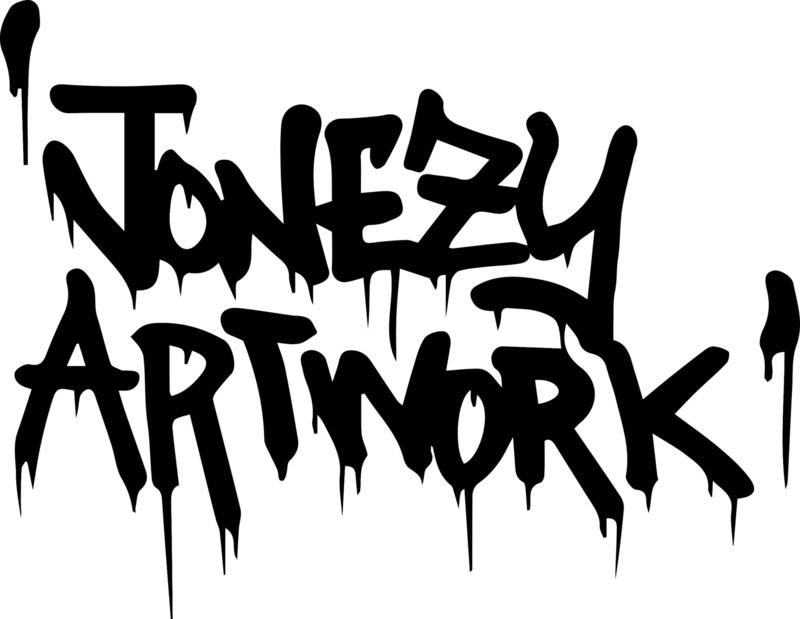 JonezyArtwork Started his Career in artwork in 2004.
were in California. He is based just outside Portland Oregon, where he creates all his masterpieces. All paintings are original and one of a kind. since 2008 he has been illustrating and designing graphics, logos for many companies local and global. Art is his passion and creates it because of the excitment.